Bags designed for heavy duty use; where toughness is more important than considerations of weight. 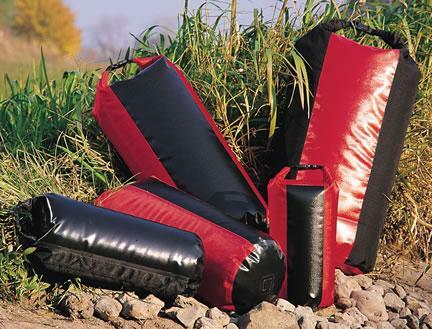 All drybags are supplied with D-rings and a base loop for additional fastening. The base is made of even tougher fabric PD620.